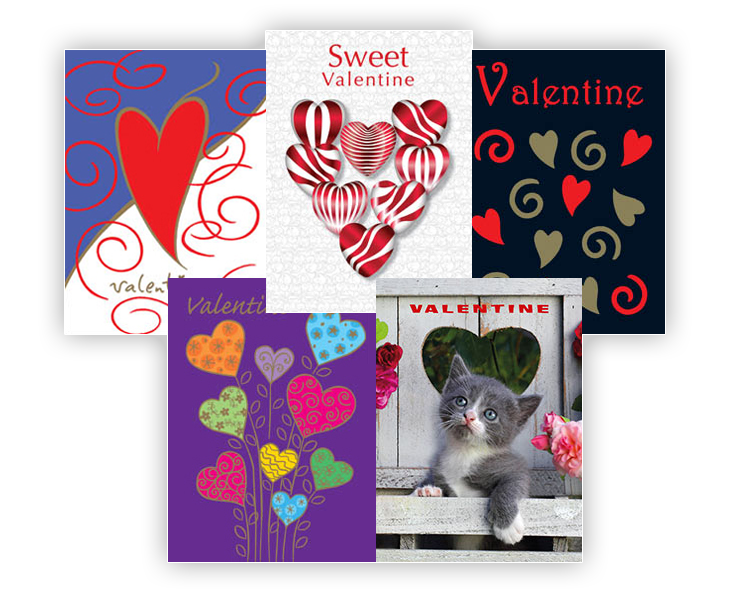 CUSTOM CARDS are a very cost effective way to thank your customers for their business. 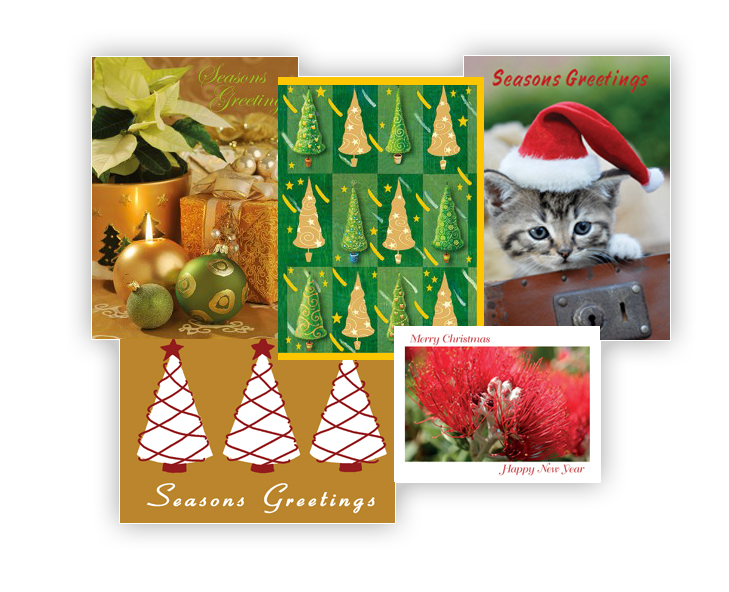 All cards are printed on environmentally friendly, high quality artboard and are enhanced with rich foils right here in New Zealand. We are 100% NZ owned and are proud to be part of BUY NEW ZEALAND. 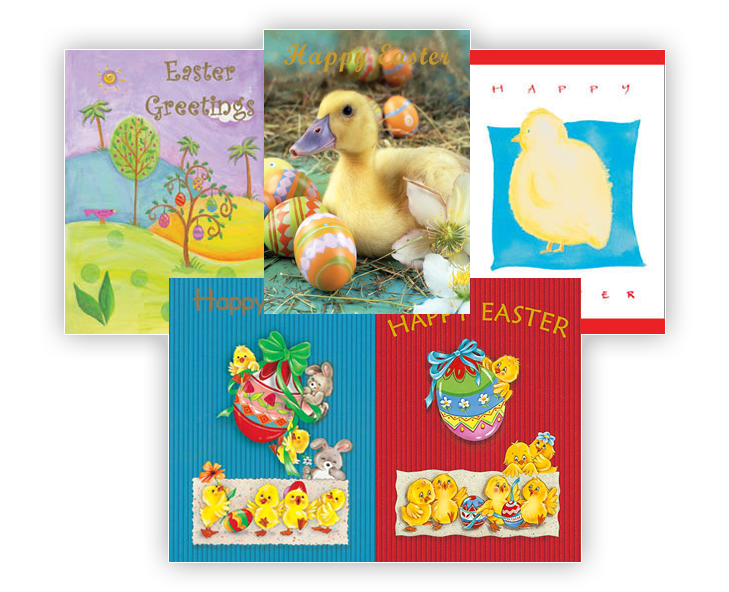 Costs: All cards cost NZD$1.60 + GST each, but we have selected a few designs which we are selling at just $1.20 + GST each. Please note our minimum order quantity is 50 cards. 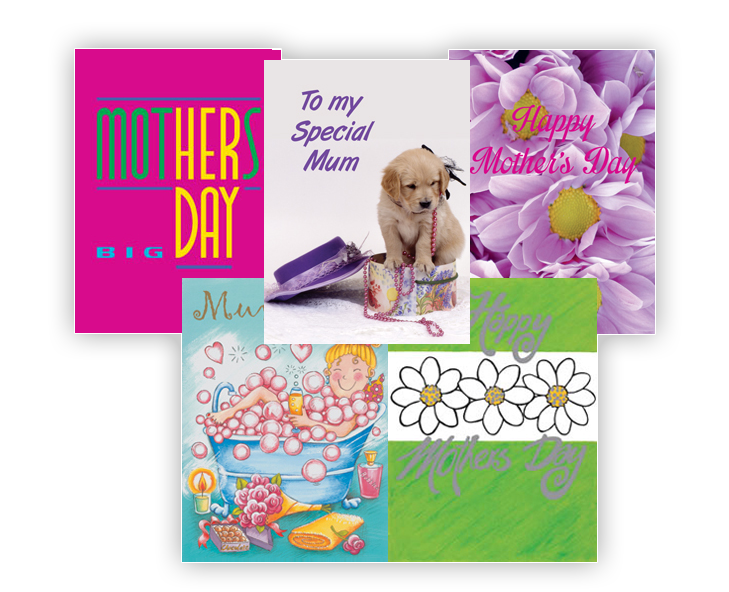 Personalisation: If you prefer, we will personalise your cards in black at NZD$60.00 for as many cards as you buy, provided they are all the same size and opening style. For a little more we can personalise in colour. Payment: We accept payment by Direct Credit to our account or Cheque. 20% on order of 600 or more cards. This discount applies to the cost of the cards only and excludes any customisations. Please contact us for discounts on larger quantities. Free delivery: Delivery is free anywhere in New Zealand and Australia. Please allow 10 days (14 days to Australia) for delivery from date of full payment and approval of proof. 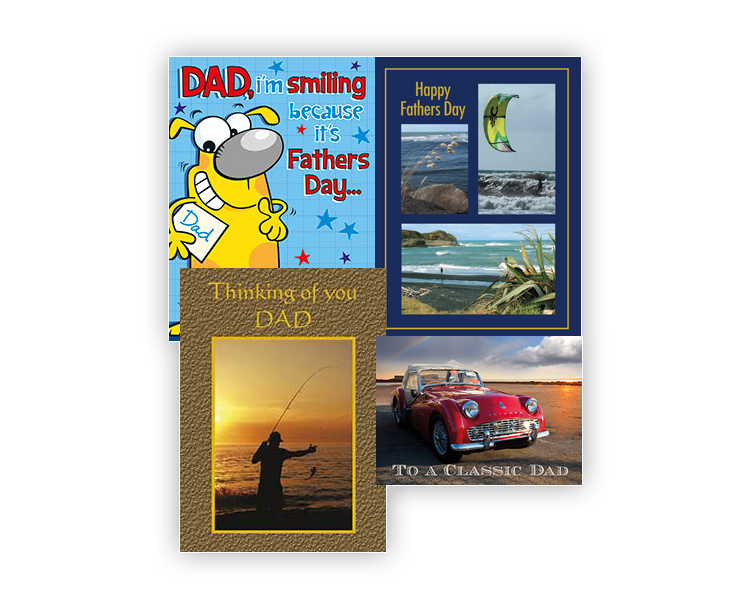 Card styles: There are three styles of card, Portrait (161mm tall by 117mm wide), Landscape (117mm tall by 161mm wide) and DLE (210mm wide by 105mm high). Please click the red tabs above to see our design selection. Envelopes: We provide peel and seal envelopes for your convenience and all are standard post size. Guarantee: You have our guarantee your order will be despatched within 10 working days from date of full payment and approval proof. If your cards arrive damanged or faulty we will either replace them or give you a full refund if notified within 10 working days of receipt. 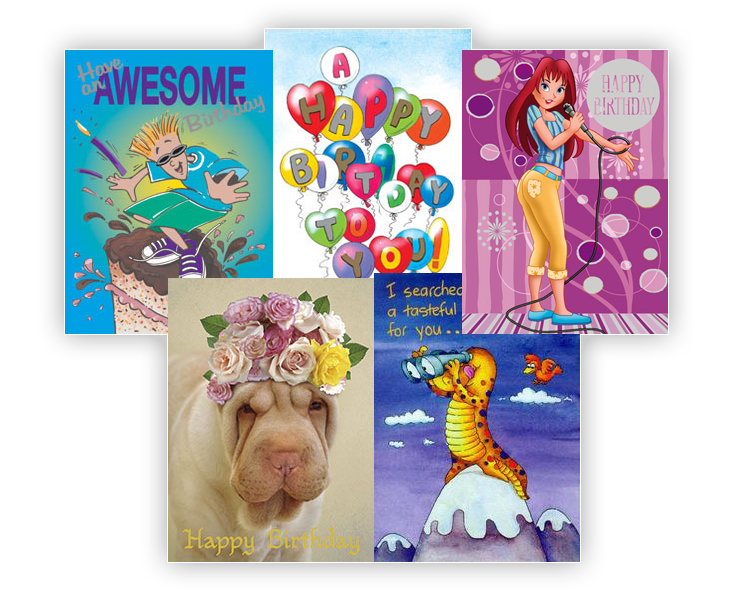 Using this site: Click on any card thumbnail to enlarge the image, view the wording, order a sample, customise the card and add it to your shopping basket.